We all have heard of bingo before and if you have not, have you been living underneath a rock all this time? If the answer to that question was yes, then grab your nearest friend and head down to your local bingo hall or even go on the internet to play online bingo, the phenomenon that emerged alongside online play slots that have modernised the way that we play bingo. Nowadays, you don’t even have to travel to play with friends, but you can simply sit in the comfort of your own home and play here at WizardSlots. Bingo is massively popular in the UK but has gained the stereotype that it is for the older generation. It was first played officially in the 1960s and majorly took off in the years following this. This may be why it is associated with an older generation. However, the presence and development of online bingo is smashing down those stereotypes in order to encourage more young people to play bingo. The UK is vastly considered to be the most bingo crazy country in the world, especially since it has been modernised. There is now a little bit of bingo lingo that is used in the UK to make it more colloquial. Traditionally, the numbers that were called out could be considered a bit boring but nicknames and phrases made it more exciting. Some examples of these include “two little ducks” (22), “two fat ladies” (88) and “made in heaven” (67). Although the UK is more bingo obsessed, Germany was actually the first of the two to play bingo or ‘Lottospiel’ as it was known there. The other difference is that instead of calling bingo, people would shout “volltreffer” if they had won: which sounds like a bit of a mouth full compared to “bingo!” The main difference, however, is its use. What originally started off purely as a form of entertainment in Germany then developed into a teaching tool. It is used mainly as a way of teaching maths and spelling, but other subjects have also adopted it. The differences in Italian is not that you shout Mamma Mia when you have a full house. Bingo is thought to have originated in the same country that is famous for pizza and pasta. However, it went by a very different name of ‘Gioco del Lotto’. 1530 is thought to be the first record of a game very similar to the bingo that we know nowadays. From there, it has stemmed to different versions all over the world so that all countries enjoy a game of bingo. Las Vegas has practically become a definition for the word gambling and it is the most famous place in the world when it comes to gambling. Therefore, it is not shocking that America is also known to have a soft spot for some bingo. Originally, American bingo was copyrighted after the game was first seen in the ’20s when a man at a carnival made it up. Since then, there have been many variations that make it more modern. Examples of this include musical bingo and drag queen bingo. Nowadays, 75 ball bingo is played in casinos and is also used for educational purposes in schools. Its presence is a reminder that the USA does not completely restrict gambling. The UK has some serious rivals in terms of bingo when it comes to Sweden. With a $176 million industry in 2009 that is tipped to get even bigger, 75 ball and 90 ball is just gaining in popularity. However, some say that this is because of the fact that bingo is the only form of gambling that is not controlled by the state. Sweden also has something called ‘drive-in bingo’. This is where you can go with your friends in your own car and play a bit of bingo in the middle of nature. Japan is very strict when it concerns their gambling regulations and whilst there are many forms of physical gambling becoming legalised, bingo is not among these. However, the playing of online bingo is allowed due to the fact that the Japanese government has no jurisdiction over the companies outside of Japan that produce the bingo games. This may be why it is so popular within the country as well as why so many people are playing. 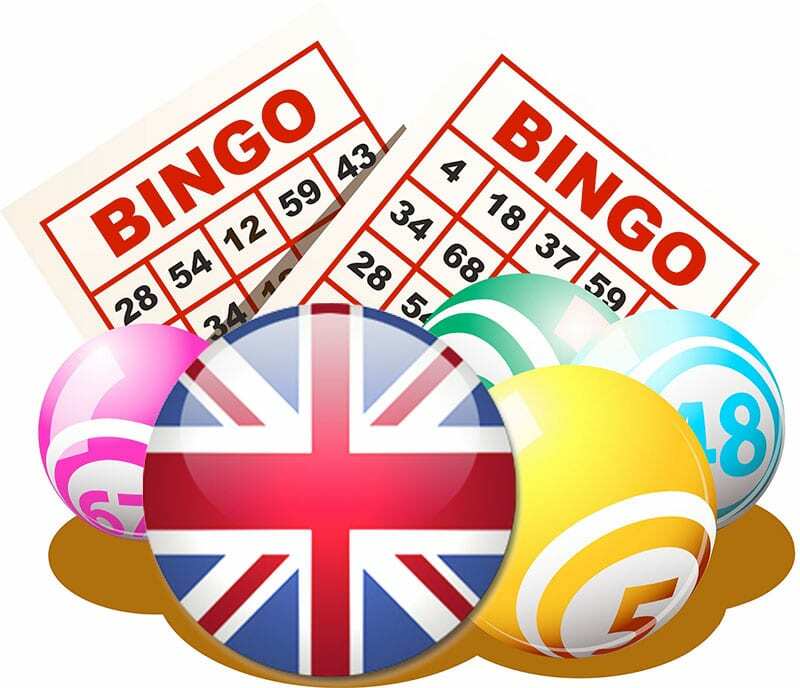 When playing online bingo, you will notice that it is not really influenced by the culture of the country it is played in. This is because there is one version that can be played worldwide. That is why we put online bingo into its own individual category since it always stays the same and can be enjoyed by all. Gambling laws and regulations of course change depending on the country that you are in. So, it comes as no surprise that gambling games and their uses also depends on the country that you play it in. We are also obsessed with bingo and hope that it will continue to surprise us with new versions and uses in the future, especially online bingo where developers can play around with the game.